A cooker hood is an essential part of your kitchen, not only is it used to remove smell and humidity of cooking but can also be a decorative feature. There are many types of cooker hood. It’s important to know your needs, before replacing an existing hood or putting a new hood in. The size of the hob under the hood, the size of the room, ducted out or recirculated and much more. Who would have thought there would be so much to consider when purchasing a hob? 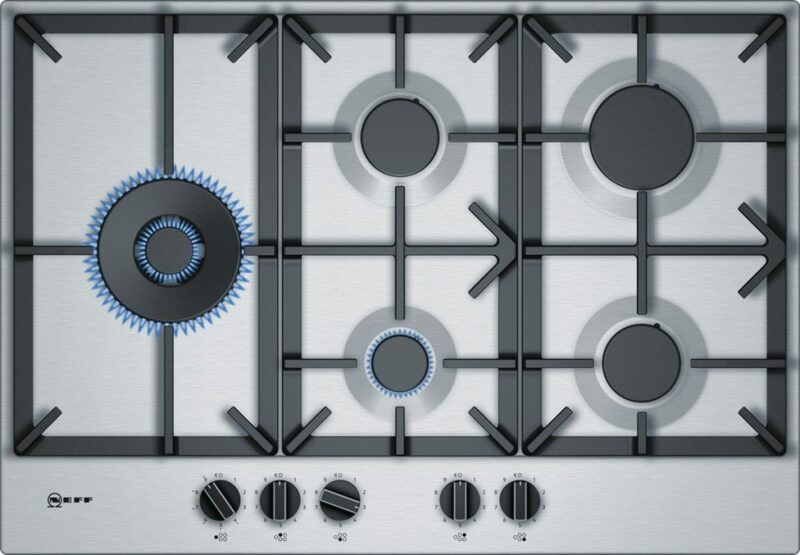 Different styles of cooking, peoples preferences, design and power output all play a role in what hob you may choose. Gas hobs only require a 13amp connection whereas some induction hobs may require a 45amp connection. 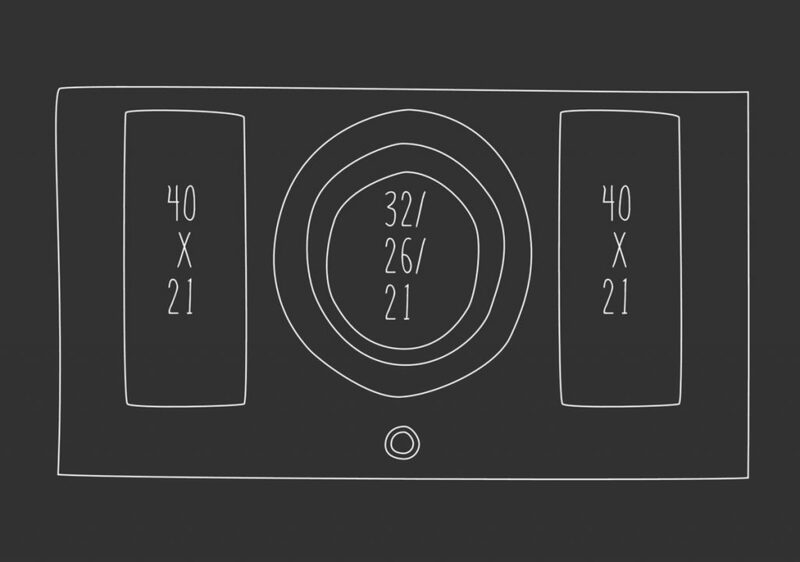 There are many different sizes of hobs from domino hobs to downdraft ventilation induction hobs. Induction hobs now range from a 13amp supply to a 45smp supply – there are no elements under the glass but copper coils which create friction with the pan above to create heat, heating the contents in the pan and not the pan itself. You must check your pans are induction friendly. Works on the same basis as an induction hob above but has a downdraft cooker hood built in – normally a draw line or 220mm is lost under the hob to leave room for the motor for the hood – a new design perfect for island installation. Where would our kitchens be without an oven? From baking cakes to Roast dinners, ovens have come a long way in technology. A generation of budding cooks we are lucky to have so much choice when it comes to ovens. Basic ovens with a fan to ovens with pyrolytic cleaning and steam, the choice is endless. 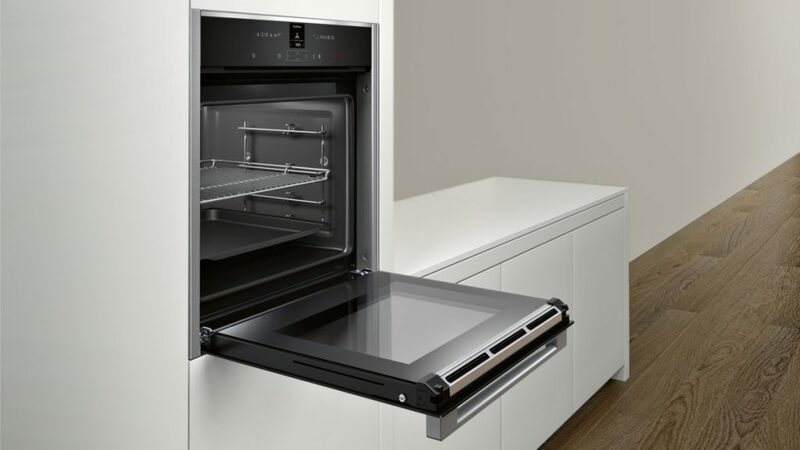 60cm x 45cm compact combination ovens are smaller in size but have a multi-purpose, either oven with microwave, steam or a 3 in 1 with oven, steam and microwave. 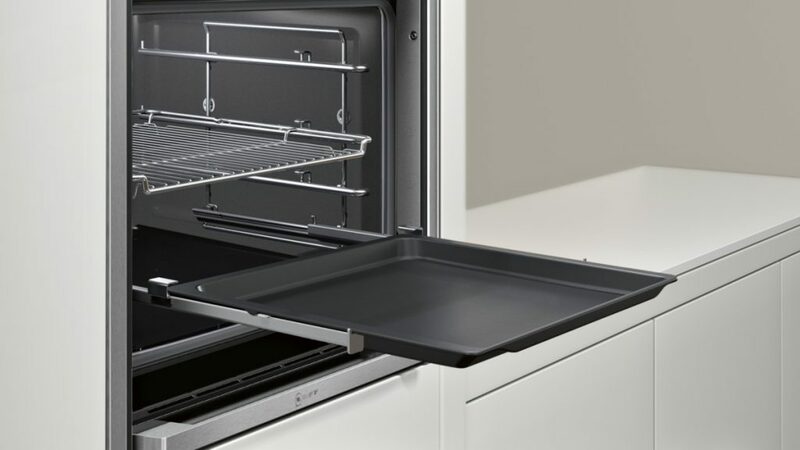 60cm x 45cm compact ovens are smaller in size but are useful if you require a secondary smaller oven or do not have space or require a full-size oven. Choices are limited on compact ovens. 60cm x 60cm single ovens come in different colours and door opening options depending on the manufacture. Single ovens can be basic with just a fan and grill options to high tech with multifunction’s and self-cleaning options. 60cm x 60cm combination single ovens are now available. 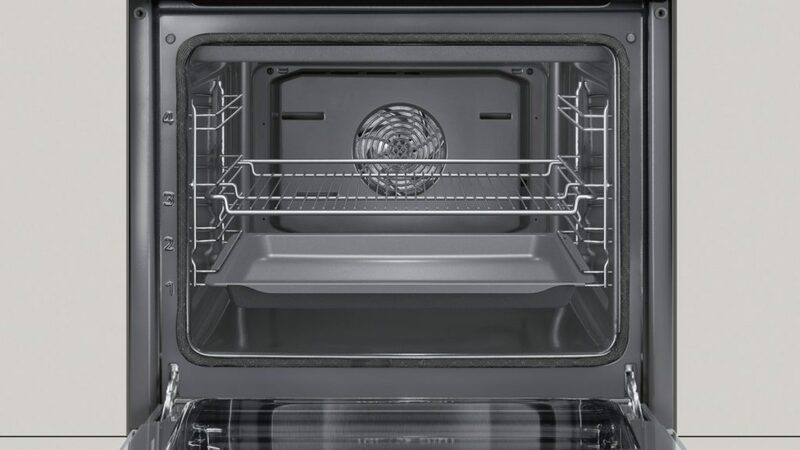 You can have the largest oven capacity with the use of microwave or steam to improve your cooking. 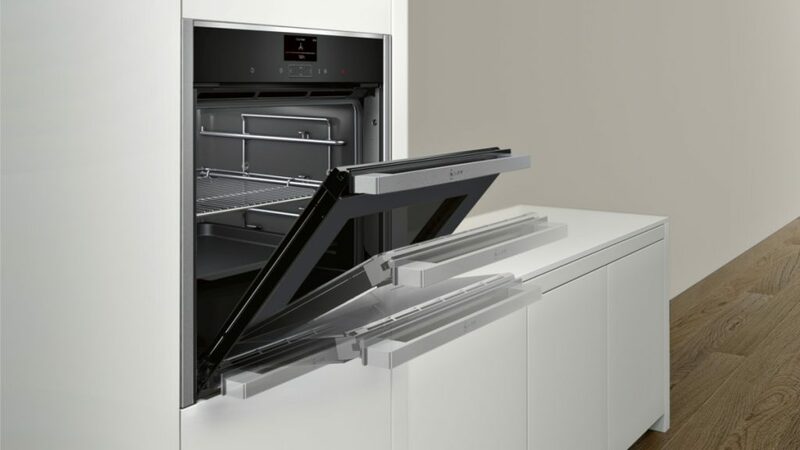 60cm x 88cm 1 and a half ovens – also called double ovens are mostly popular in the replacement market and give you the option of one full size oven and a smaller cavity above normally for conventional and grill cooking.